This was my follow up to my previous blog post, written on Facebook written July 26th, about how to not let J35's vigil be in vain. I want to document it here so it remains a reference. We must learn something from her about the strength of love and unwillingness to give up. Somehow feels fitting that after 10 years of blogging, this marks my 1000th blog post. 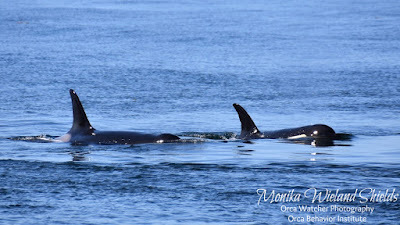 Two and a half days later and J35 is still carrying her dead baby girl, what would have been a much needed boost to this critically endangered population. Two and a half days later, and my heartbreak is turning into outrage, especially after hearing a reporter pitch the important questions to Governor Jay Inslee this afternoon on Q13 Fox News, and hearing his lame responses. (You can watch the whole segment here: https://www.facebook.com/Q13FOX/videos/10157949031109199/) It is beginning to look like the task force will result in more of the status quo: keep boats further away, cull seals, and increase hatchery production. I will tell you right now that none of those things will make a serious difference to these whales. If we want to change the story, we have to get involved. Here are my immediate suggestions. Attend the task force and working group meetings and ask the hard questions there, face to face. Go to every one you can. There clearly has not been enough public involvement in this process. I haven't been myself and I know it's hard to interrupt regular life to go and participate. But we MUST participate. Here is the meeting schedule. While you're at it, give Senators Murray and Cantwell a call, too. We have heard behind the scenes that some people at the federal level will publicly support dam breaching if the big three of Washington (Inslee, Murray, and Cantwell) state their support. 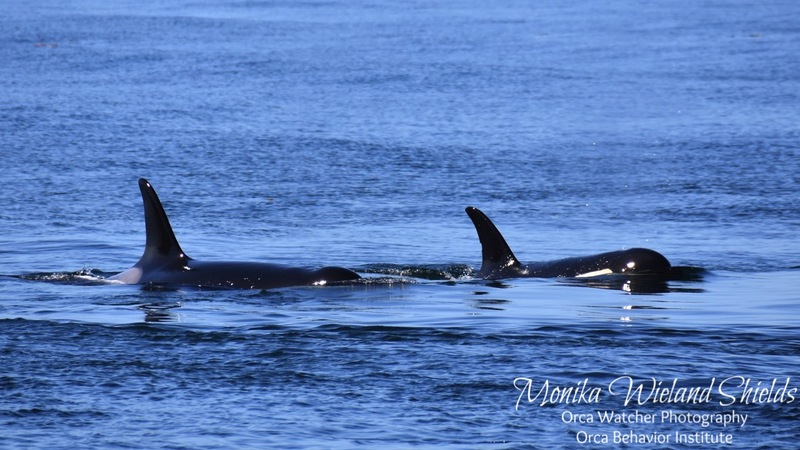 All three have stated they want to protect the whales they claim are icons of Washington State. Let's make them prove it. Seattle office numbers for Murray: 206-553-5545, Cantwell: 206-220-6400. Tell them about J35. Enough is enough. Finally, do NOT let them divide us. I have seen so much finger pointing from whale people blaming fishermen and fishermen blaming whale people. It has been boiling over, because people are rightfully pissed off, but let's not forget the ultimate goal, which is not to take away the livelihood of our neighbors. I have read the science and been in the field and I can tell you with certainty that neither whale-watching nor recreational fishing are to blame for the mess we are in. To have a loud enough voice to be heard we must set aside our disagreements on the lesser issues and focus on the big ticket items that will get more fish for everyone, such as dam breaching, fighting fish farms, and major habitat restoration. If you have more suggestions let's hear them. If I've learned something from J35 in the last few days it's that I will not give up without a fight.